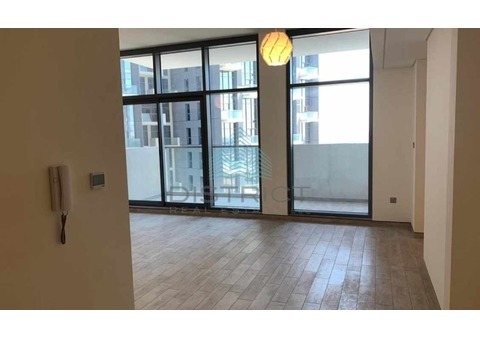 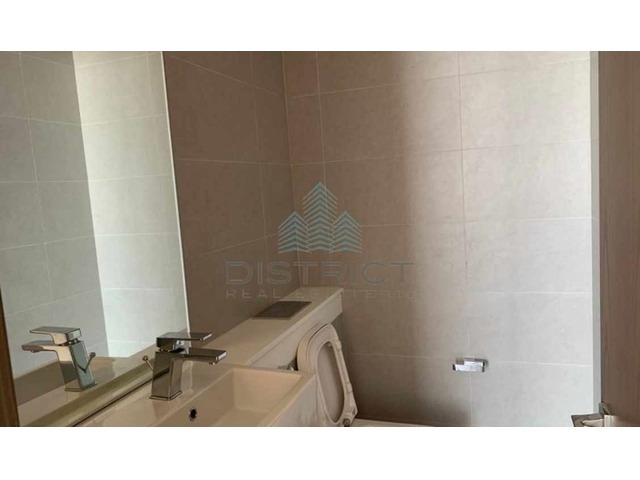 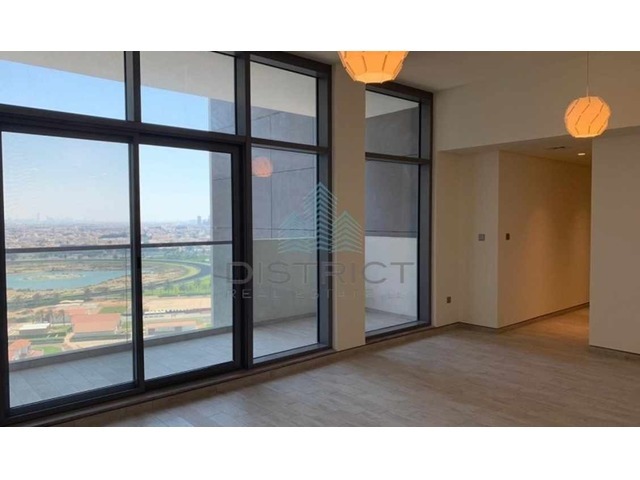 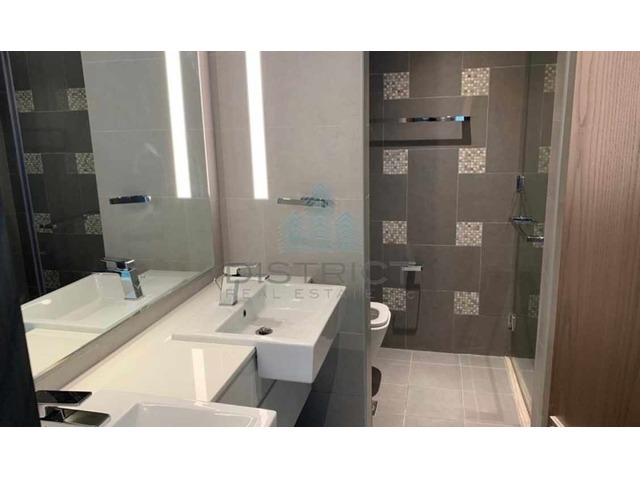 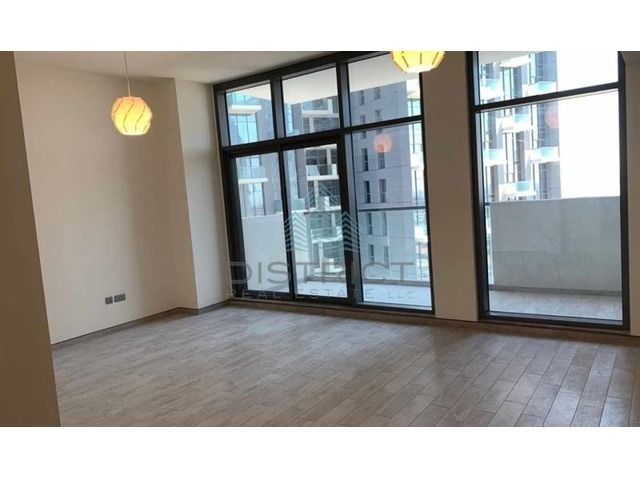 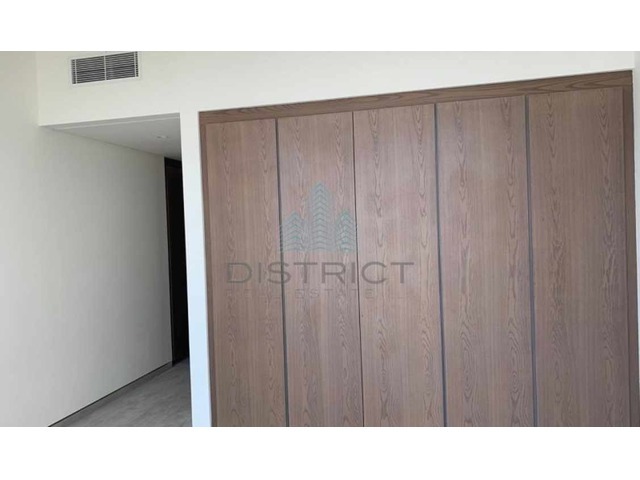 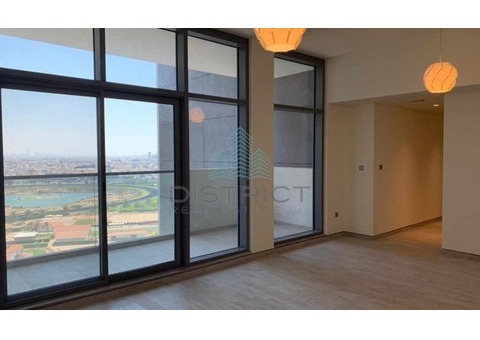 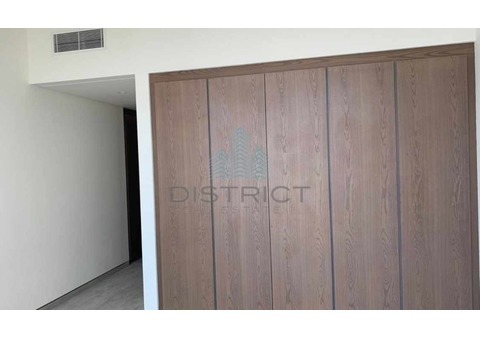 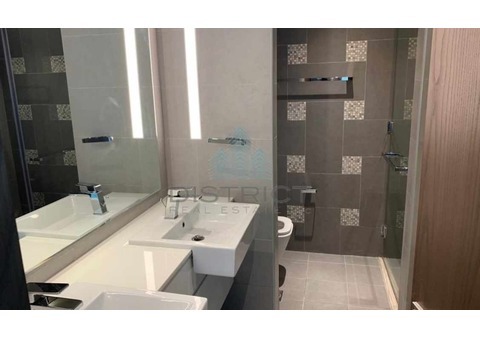 District Real Estate is pleased to offer you this Luxury 2 BR + Maids In The Atria, Business Bay. 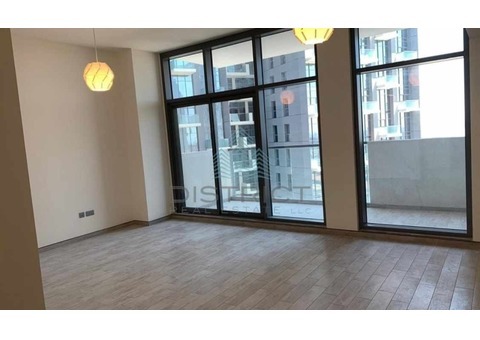 Multiple Units Are Available . 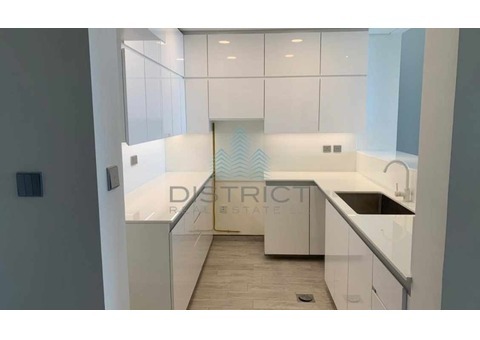 Every apartments in The Atria has a characteristic personality and flair with a key focus on simplicity, functionality and urban elegance paired with the latest smart home technology.